Is visual technology enhancing your workflow? Has video media impacted employee productivity? CSAV Systems can help custom design an a/v system to best fit your company’s needs. By incorporating state-of-the-art technology CSAV Systems has to offers, you can help your employees reach their full potential and increase productivity. Running an industrial complex is no easy task. CSAV Systems is here to help you keep your business running as smoothly as possible with a custom design-build audio and video system that is created specifically for business. 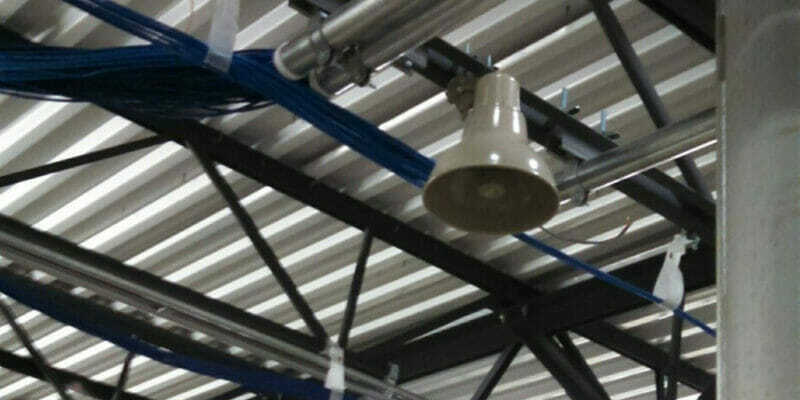 Audio and Video technologies are very useful for an industrial facility when properly integrated. Audio Visual Systems for Conference and Training Rooms: Give your staff the ability to conduct training classes and have a variety of business meetings by making sure your facility has an audio and video system that is specified to your needs. Videoconferencing & Teleconferencing Systems: Hold face-to-face conference meetings with clients in distant locations, or with staff members who may be out-of-town on business. Large Screen Projection Systems: Make presentations, brainstorming sessions, client meetings and displaying important daily information to your staff in a way that is easy for everyone to see. Ceiling Mounted Projectors: Bring your presentations to life by using a projector and save space by having your quality projector mounted to the ceiling. 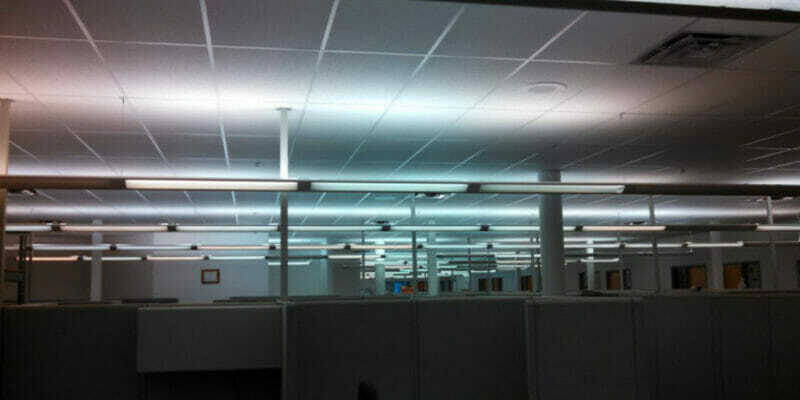 Motorized Shades: Control lighting in your facility by placing motorized shades that can be controlled by a touch panel. Background Music: Play music throughout your entire building or in designated areas with a quality sound system. Paging Systems: Offer your employees the ability to reach each other easily by having the right paging system. Interactive Digital Signage: Give your employees a new way to access and interact with information by showing pictures or videos where they can touch to learn more; make signing into work as easy as clicking and logging in that day. Wireless Control Systems: Make accessing/using all integrated audio and video technology in your industrial building as simple as possible by having wireless control systems. 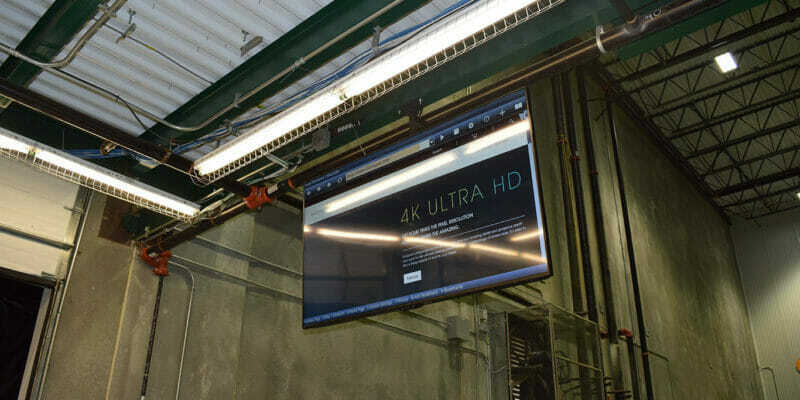 LED Video Display Panels: Post work orders that need to go out, employee schedules, meeting times and locations taking place that day on quality LED screens throughout your industrial facility for your employees to reference. 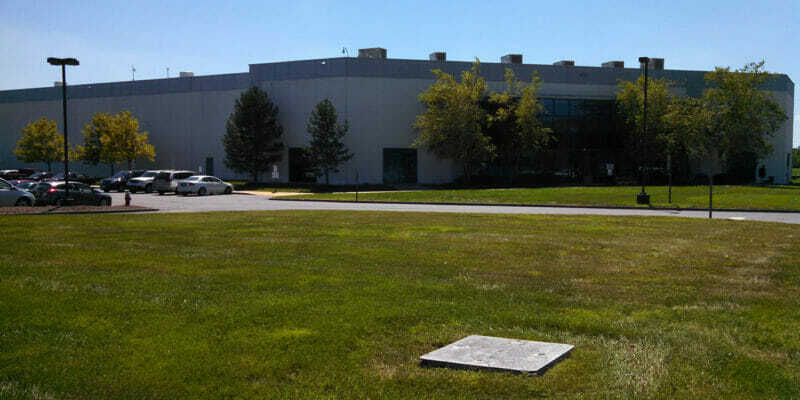 Video Surveillance Systems: Help security in your industrial facility by ensuring your equipment, staff, and products remain safe by having the right video surveillance system for your building.